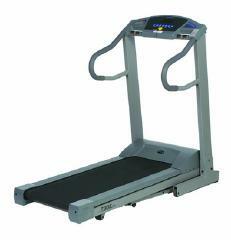 The Trimline T305 treadmill is considered as Trimline’s most basic and most affordable model. This treadmill’s main attraction is its long 30 years motor warranty. Also, Trimline is known for making their machines in the U.S. but this model is one of those exceptions, as it is being manufactured in Taiwan. If you’re just in the market for a basic treadmill, then this review might be of use to you. But if you’re looking for a more advance and feature rich treadmill, then I suggest you check our best buy treadmills page and look for a treadmill that fits you best. Like most Trimlines, the Trimline T305 boasts its motor. Trimline uses industrial-strength motors. They stand behind their strong motors with one of the best motor warranties in the industry. All Trimline treadmills come with a 30 year drive motor warranty. Although they fully back up their motors, this model is only offering a 1.5HP continuous duty drive motor which isn't as strong as other treadmills in its price range. The Trimline T305 treadmill has a 10mph maximum speed and a 12% maximum elevation so you can have the most intense workouts. The 2 ply 18" x 49" phenolic deck tread belt comes with Airstep deck cushioning and Softdrop deck lowering technology. These features work hand in hand to give you maximum impact absorption for a safer, more comfortable run. The grip heart rate feature gives you the ability to workout in your target heart rate zone. You simply grip the bar and it gives you a quick reading of your heart rate. As most of you know, working in your target zone improves cardio training and weight loss results. The easy to read large LCD provides quick feedback of your workout data so you can easily monitor and adjust your workouts. And as mentioned above, this treadmill has a 30 year motor warranty, 30 year frame warranty, 2 year parts warranty, and one year labor warranty. 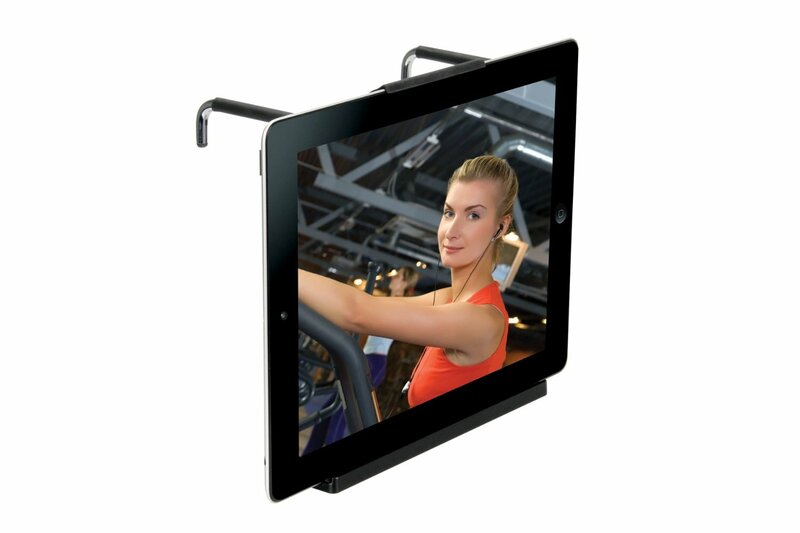 Other than its warranties, its features and specifications are not as good as some treadmills with similar price tags. I wouldn’t recommend the Trimline T305 treadmill. Although it has one of the best warranties in any price range, I still think that there are other treadmills in this and in other price ranges that can give you more value for your money. See our best buy treadmills selections for more choices. If you plan on buying a Trimline T305 treadmill, I suggest you buy it from amazon. This model is currently being sold for $1,148.00.